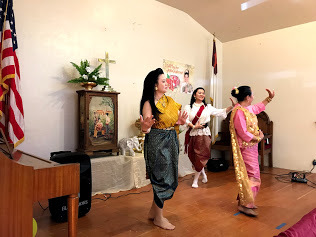 There will be no regular 2pm Thai Church service this Easter Sunday April 21st, 2019. 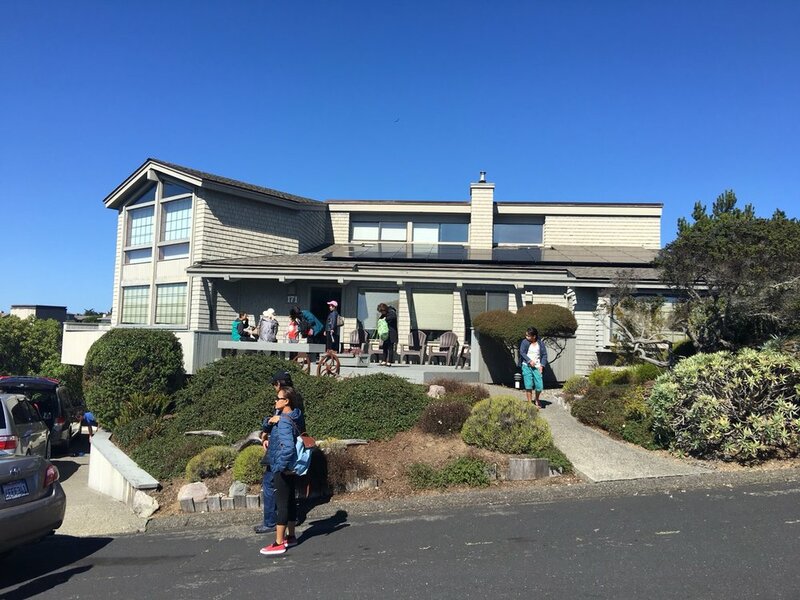 We will celebrate this year's Easter Service with Foothill Presbyterian Church this Sunday April 21st at 10:30am. 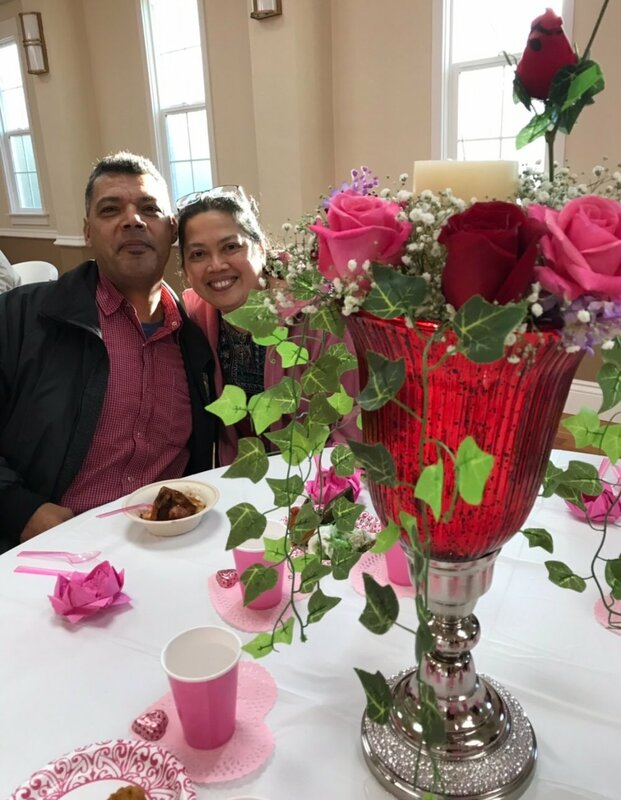 Please join us this Sunday February 10th 2019 to celebrate Valentine’s Day. 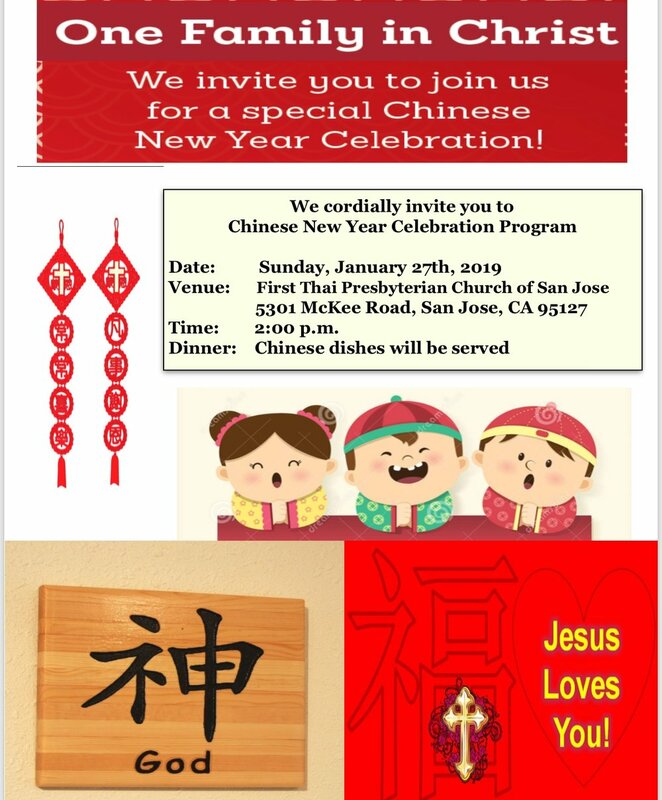 Please join us this coming Sunday January 27th 2019 to celebrate 2019 Chinese New Year. 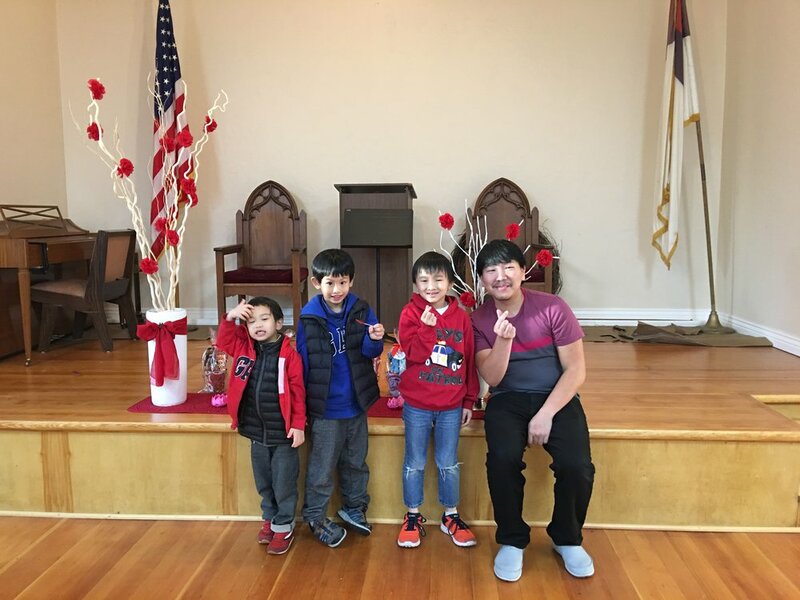 Please join us to celebrate Thai New Year Songkran Festival on Sunday April 15th, 2018, 2-5pm. 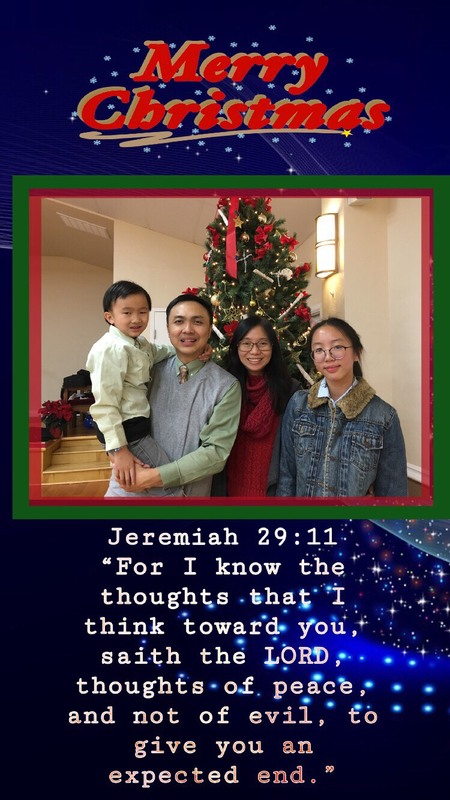 Joins us for " A THAI Christmas Celebration..God is with us"
Please join us to celebrate " A Thai Christmas..God is with us" on Sunday December 17th, 2-5pm at First Thai Presbyterian Church , 5301 McKee Road, San Jose, CA. There will be traditional and Thai Christmas dishes, children program, games, children gifts and Thai-English sing-along Christmas songs. Please RSVP to thaichurchsiliconvalley@gmail.com with your name and number of adults and children. You are invited to the Legacy of The 9th Bay Area Concert.